Why does basket weaving sound like some kind of euphemism? 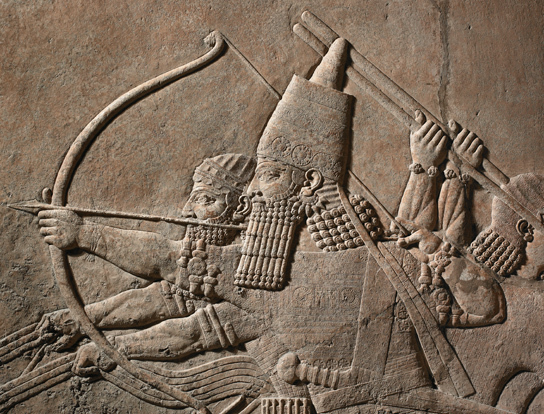 Detail of relief from the North Palace of Ashurbanipal, Nineveh, Iraq. The king is in his chariot shooting arrows at succession of lions (ME 124867).